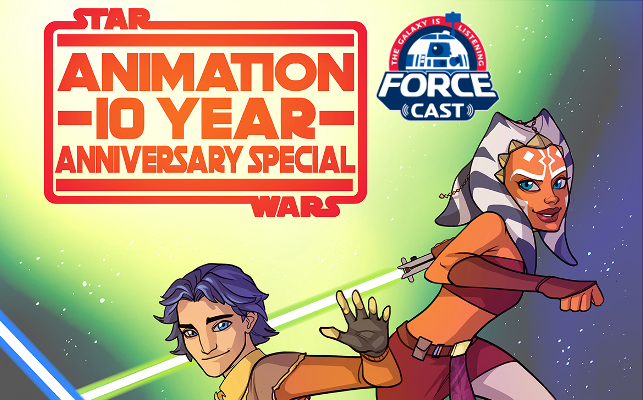 Just in time for the 10th anniversary, The ForceCast is proud to present the FULL version of our 10 Year Animation Special that was released back in May. 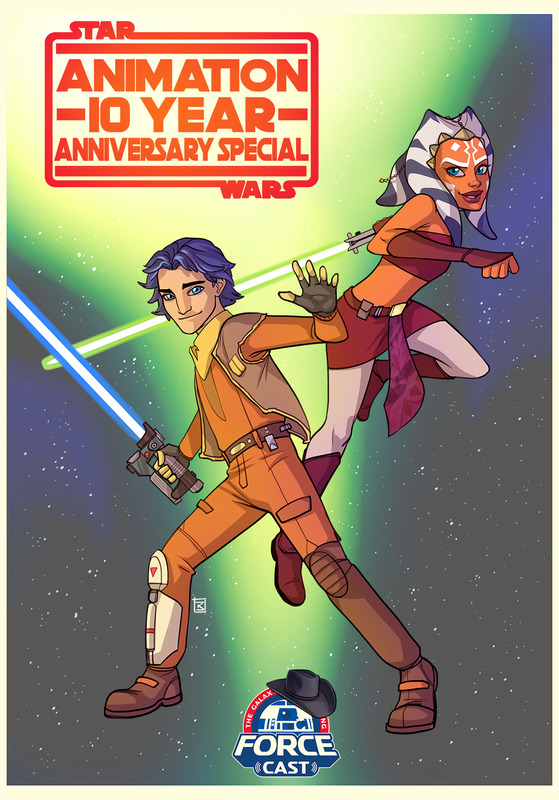 Join Ryan and Daniel along with: Henry Gilroy, James Arnold Taylor, Cat Taber, Sam Witwer, Kevin Kiner, Taylor Gray, Freddie Prinze Jr., and Vanessa Marshall, as they look back at the birth and the legacy of Star Wars Animation. Original Poster art done by our friend Ksenia Zelentsova. You can follow her on Twitter and instagram at @lorna_ka.